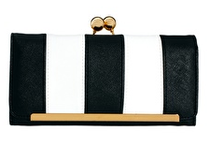 The monochrome trend is back again with a taste of the 60's and a luxury feel. 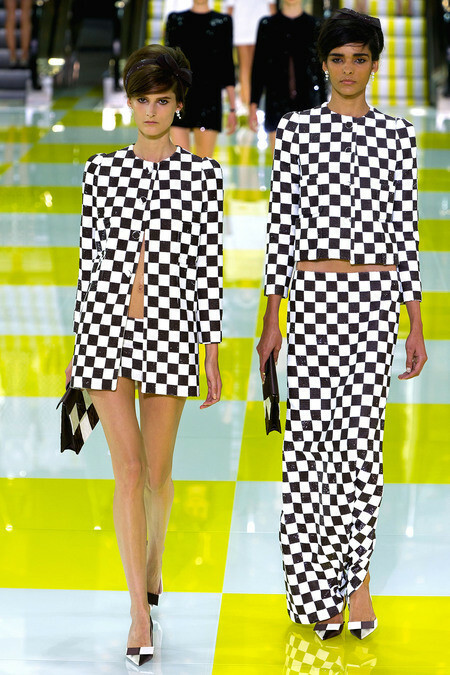 Bold graphic pieces hit the AW catwalks with houndstooth, window pane checks and checkerboard pieces taking centre stage. The monochrome trend has been worn recently by super stylish celebrities - it's always a great transitional trend as we ease oursleves into the next season. A more fashion forward take on the trend, Zoe Saldana combines print with contrast monochrome for a dramatic bold look. Bright orange shoes compliment the outfit perfectly, bringing a fun twist to the classic black and white style. Casually work the trend like the model and DJ with a printed top and plain jeans in the same colour. If you don't want to be monochrome head to toe just add a brightly coloured accessory! 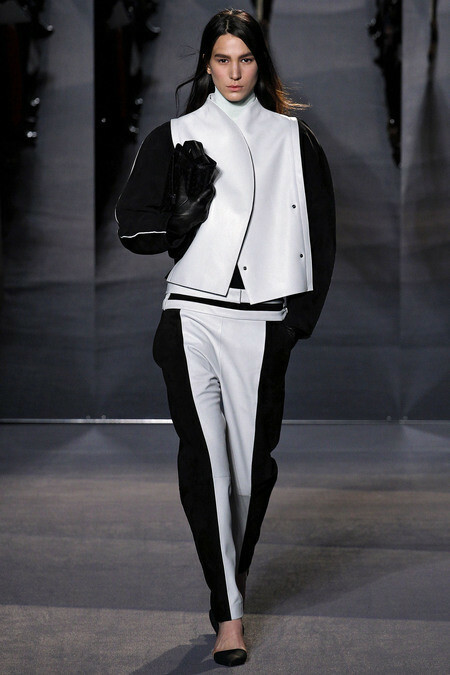 This is understated monochrome executed perfectly. 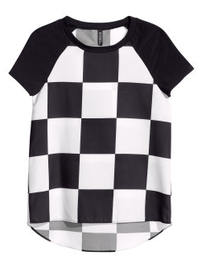 A beautifully cut dress with a monochrome palette is elegant and timeless. It's notoriously hard to find a full length sleeved dress appropriate for the winter months so I was very excited to find this for a client this week. It's in a heavy weight jersey with a textured spot design and with the side ruching it is super flattering and warm too! A graphical style t-shirt is an easy way to work the trend. It can be dressed up or down by just simply adding more formal pieces, such as a pencil skirt for a smarter look! This stunning dress from Jaeger is the perfect way to make a lasting impression at work or an evening out! 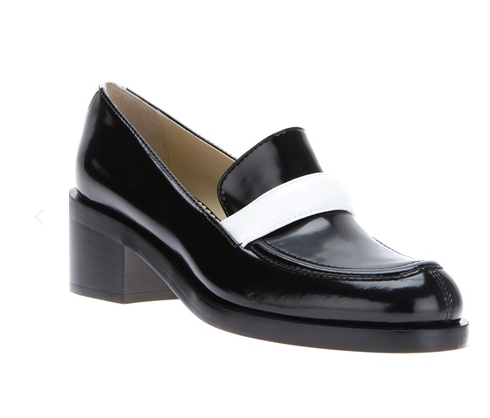 Add colourful heels and chunky gold jewellery for a contemporary polished style. Inject some monochrome into your working wardrobe with these beautiful textured trousers - I love the unusual stripe down the inside leg. 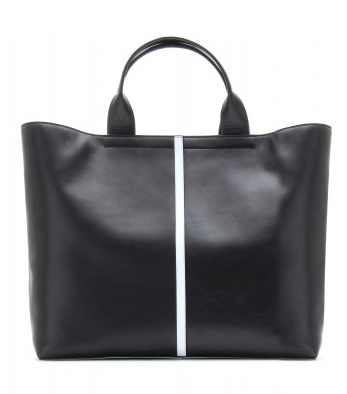 Just add a black blazer for a classic but modern look. 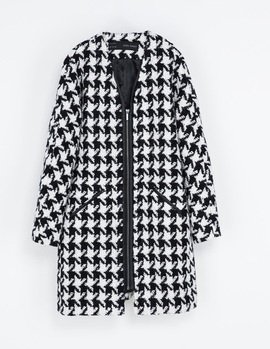 This beautiful coat from Zara is the piece of the season! The contemporary shape, with the key dropped shoulder detail, is simple and sleek, making it perfect for work or wearing with a plain pair of jeans! 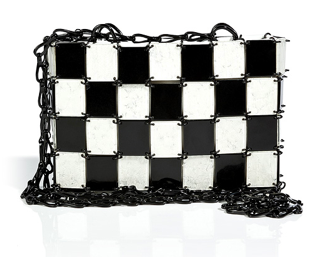 Make your accessories monochrome too with this super chic purse. Just a hint of the trend can update your look. 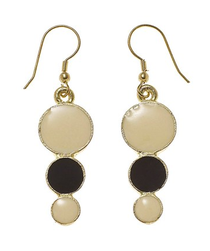 These simple earrings have a 60's feel and will instantly add a touch of the monochrome trend. 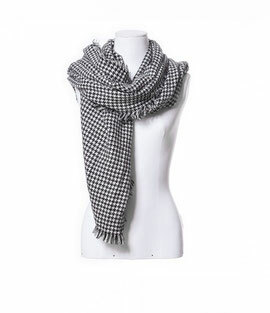 A gorgeous soft scarf that can be worn around your neck but big enough to be thrown around your shoulders too - super chic! 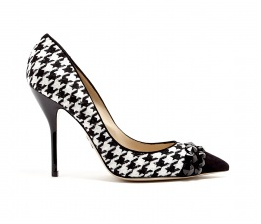 A gorgeous statement shoe that are flat and comfortable too! 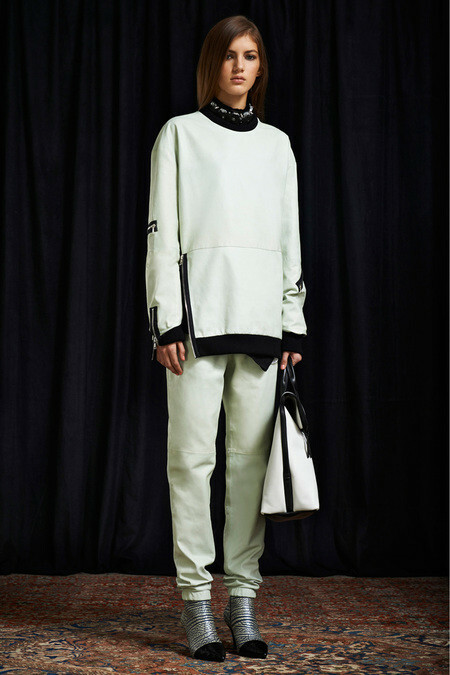 Are you wearing any monochrome pieces right now? What do you think of the selection above? I'd love to hear your comments.